12th annual “Famer in the House” dining series May 16. 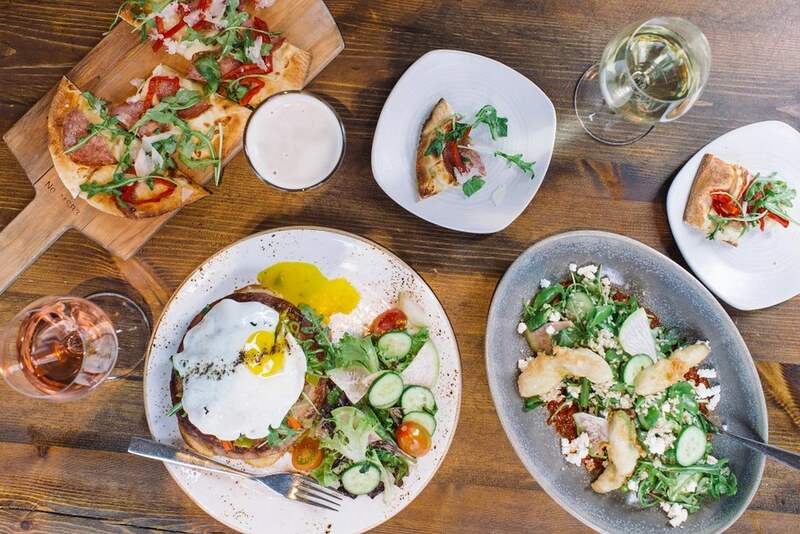 We just found about this amazing event, Farmer in the House, a Dining Series at Blue Hound and had to share! It sounds like the most delicious and fun way to gather with other food lovers. Featuring local produce and a variety of beers. 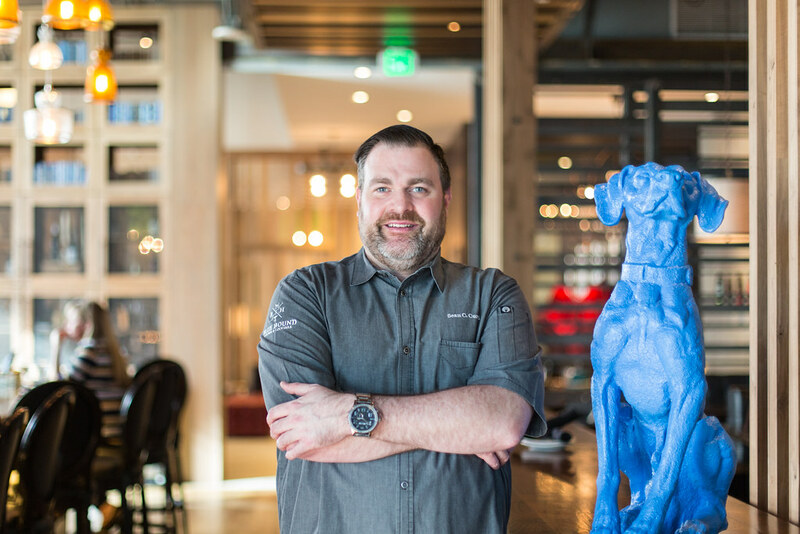 Join Executive Chef Sean Currid and local farmer Pat Duncan for the 12th annual “Famer in the House” dining series at Blue Hound Kitchen & Cocktails at Kimpton Hotel Palomar Phoenix. 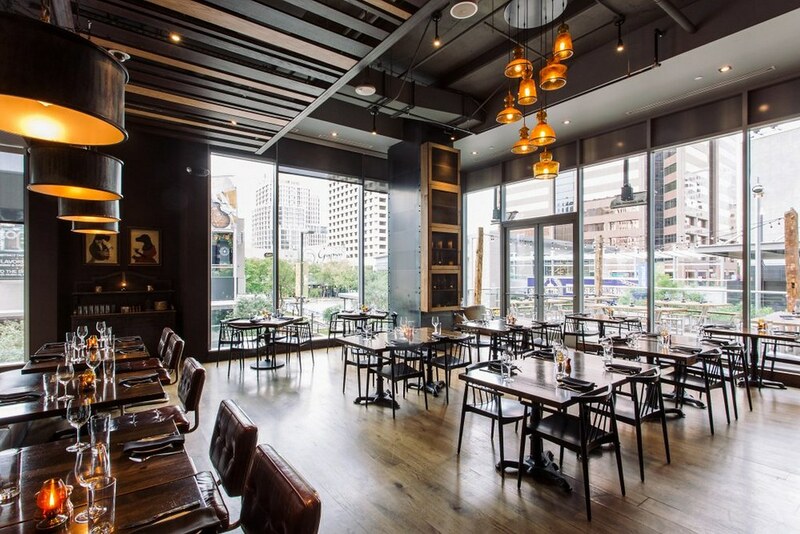 Chef Sean will be preparing a four-course, prix-fixe menu incorporating locally grown fruits and vegetables from Duncan’s Trading Co., paired with Clown Shoes Beer. The proceeds will be donated to the Association of Arizona Food Banks to assist in alleviating childhood hunger. Four course prix-fixe dinner paired with Clown Shoes Beer. $65++ per person with the beer pairing. To make a reservation, please call 602-258-0231 or visit www.bluehoundkitchen.com.